Danielle is a Strategy Performance & Development Associate for WRI's Ross Center program. 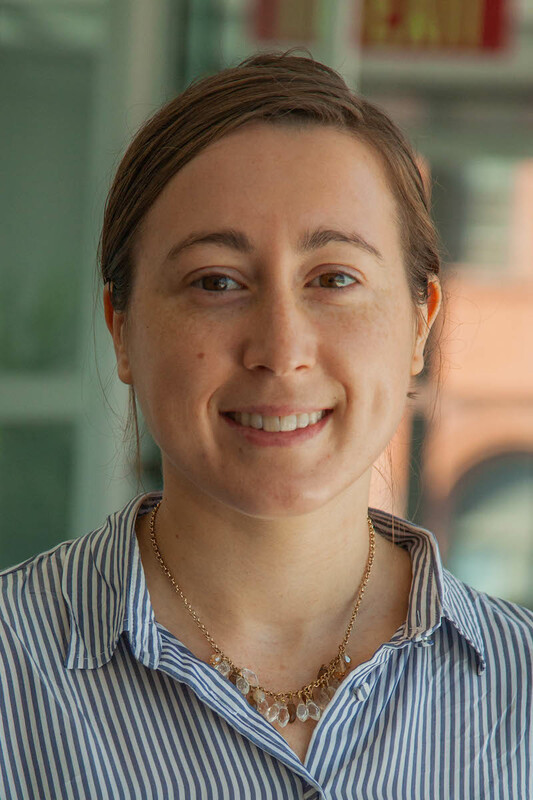 Working with WRI offices around the world, Danielle develops monitoring and evaluation frameworks and manages the reporting of on-the-ground impacts to assess the progress and inform future decision-making for WRI's Sustainable Cities initiative. Prior to joining WRI Danielle spent 5 1/2 years working on economic development programs in emerging markets with the International Executive Service Corps (IESC). In her many roles with IESC Danielle helped to foster business relationships between American and Kazakh SMEs, sourced and provided technical assistance to micro firms, SMEs and government entities in Sri Lanka's war-affected Northern and Eastern provinces and spent a year and a half working with IESC's Cambodia team to start-up and develop the USAID-funded Capacity Building of Cambodia's Local Organizations program. Danielle holds a B.S. in Political Science from the University of Michigan. She is currently putting the finishing touches on an M.S. in Environmental Science from the University of Michigan where her research focuses on measuring the environmental impacts of chronic disease care in developed and emerging market environments. Despite not having an exceptional green thumb she enjoys tending to her plant family. Her other passions include supporting efforts and lifestyle choices that eliminate single-use packaging and plastics from the environment and blind faith in University of Michigan sports teams.